Like them on Facebook. 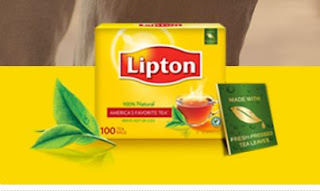 Fill out the form to get a free sample of Lipton Black Tea. While supplies last.